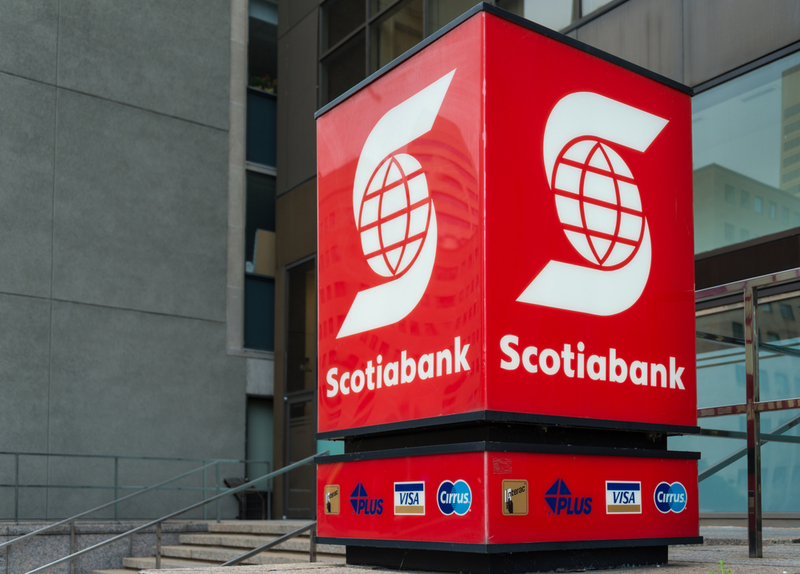 TORONTO, Feb 27 (Reuters) – Canadian lender Bank of Nova Scotia said on Tuesday it would keep its ScotiaMocatta metals trading business, ending months of speculation that it could be sold, and the bank also reported earnings that beat market expectations. However, the metals business will be slimmed down following a strategic review, the bank's investment banking head, Dieter Jentsch, said on a conference call. "We will be exiting some markets, we will be simplifying our product suite, and we'll be much more judicious about our allocation of capital and liquidity," Jentsch said. The bulk of ScotiaMocatta's business is in precious metals and it is one of five banks that clear bullion in London's $5 trillion a year gold market, the world's biggest. Reuters reported in January that the field of prospective bidders for the business had narrowed to Goldman Sachs Group Inc and Citigroup Inc, and the two were undertaking due diligence checks but a deal failed to materialise. Rivals Royal Bank of Canada and Canadian Imperial Bank of Commerce also recently reported earnings that beat analyst expectations, boosting sentiment toward the sector and easing worries over Canada's housing market and stalling talks to renegotiate the North American Free Trade Agreement. Scotiabank, Canada's third-biggest lender, reported first-quarter earnings per share of C$1.86, up from C$1.57 a year earlier and beating analysts' expectations of C$1.68 per share, according to Thomson Reuters I/B/E/S data. Some analysts have expressed concern that a failure to renegotiate the North American Free Trade Agreement (NAFTA) could hurt Scotiabank's Mexican business but Chief Executive Brian Porter said he expected that market to remain resilient even if talks fail. BMO, Canada's fourth biggest lender, reported earnings per share excluding one-off items of C$2.12 per share in the quarter ended Jan. 31, down 7 percent from a year earlier when it benefited from a gain on the sale of a business in the United States. Analysts had on average forecast earnings of C$2.06 per share, Thomson Reuters I/B/E/S data showed.